Do you want to stop smoking? If the answer is ‘YES’ then hypnotherapy could be what you have been looking for. When I was ready to stop smoking, hypnotherapy was the answer for me. When nothing else worked one session of hypnotherapy gave me back control and a choice over whether I was a smoker or a non-smoker. At Sussex Hypnotherapy we believe that you should have the chance again to choose to be a smoker or a non-smoker, and with stop smoking hypnotherapy you can. You may have started to smoke for one of these reasons – to fit in with friends, or to look grown up, or to rebel and show their independence, but did you decide to be a lifelong smoker at the same time. The reason you started to smoke may now be an outdated reason, and the beliefs you had when you started may no longer be useful or relevant to you. Your conscious mind may be aware of the health problems related to smoking and know the logical reasons for stopping, but your unconscious mind continues as it always has, carrying on with outdated beliefs and habits. Habit cigarettes – the one after a meal, the one first thing in the morning, or the one when you are stressed, are just that – habits, and as habits are learned they can be changed with hypnotherapy, giving you back control. In a single 2 hour session at Sussex Hypnotherapy you can become the non-smoker you want to be. 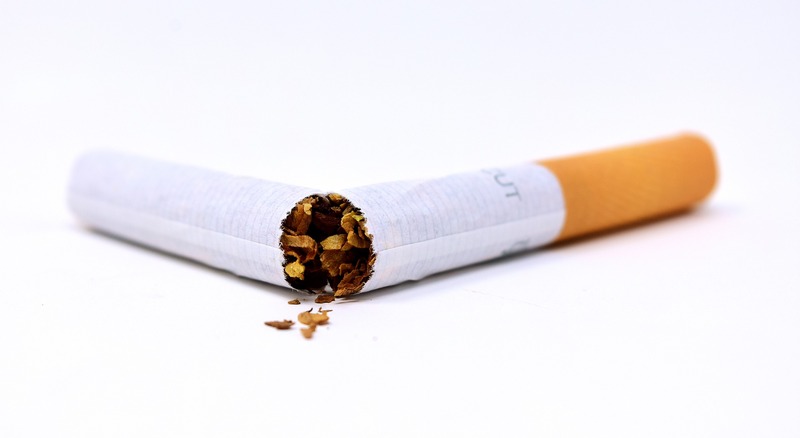 During your session your reasons for smoking and your smoking habits will be explored in detail, and the hypnotherapy you receive will be tailored to you, helping your unconscious mind to become a non-smoker and giving an instant result.